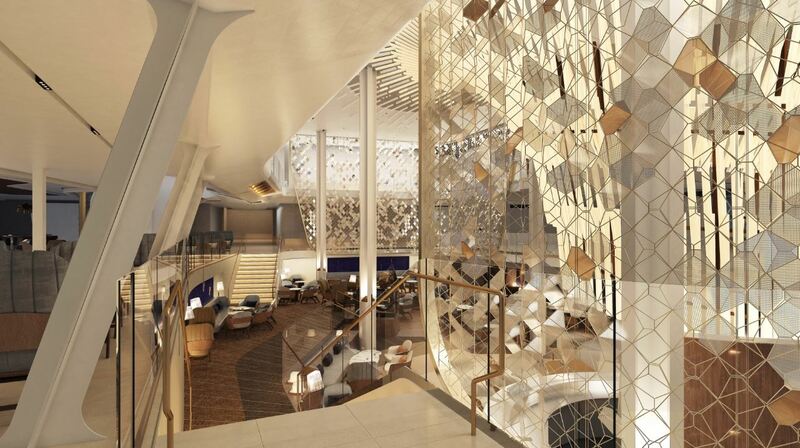 With Celebrity Edge less than three months from its first official sailing, Celebrity Cruises has completed the final chapter of the ship’s transformational design story, with the reveal of iconic spaces designed by renowned designers, Patrick Jouin and Sanjit Manku of Jouin Manku Studio. 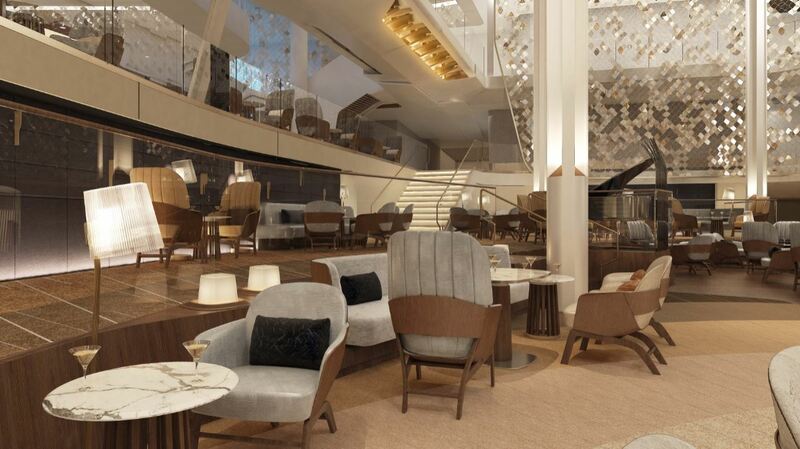 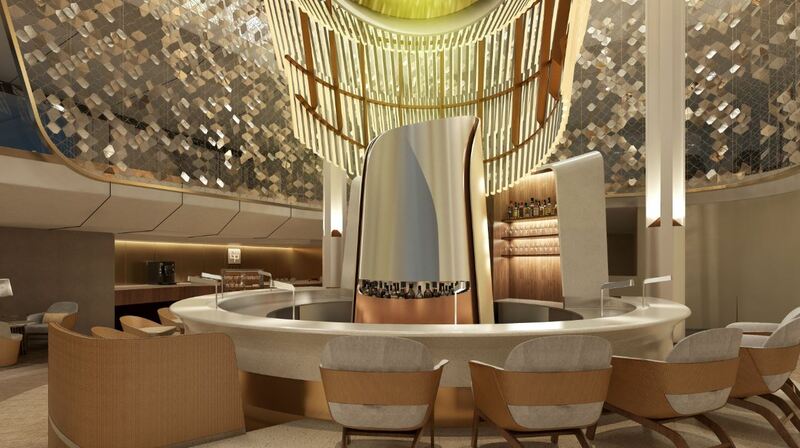 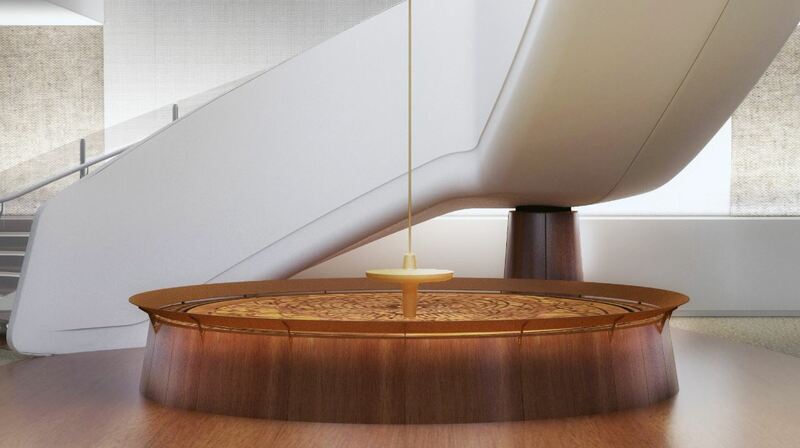 This includes the stunning space that will become the beating heart of the year’s most anticipated new ship, The Grand Plaza, yet another venue designed to break from traditional cruise ship thinking and shatter all expectations. 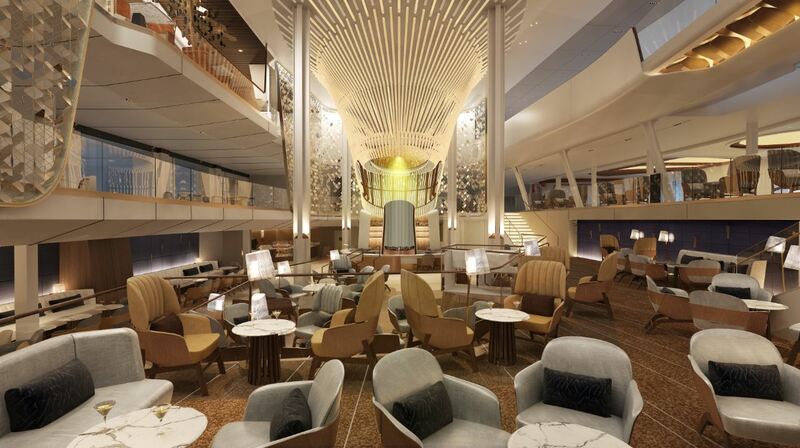 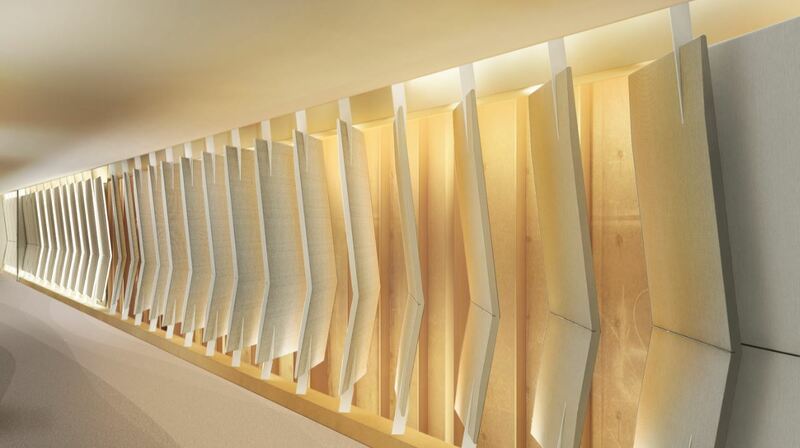 While the Grand Plaza remains a highlight of Jouin Manku’s involvement in the design of Celebrity Edge, their influence can be felt throughout the ship.